Graduation is a funny process. You put on a robe and a big hat, you walk up onto a stage and shake a hand, you nod your head and suddenly… you’re a graduate! We wanted to have a quick look at where graduation came from and what the meaning behind it is. What are these robes about? It all started in the 12th and 13th centuries when universities began. Often scholars had taken orders with the church and so they wore robes based on medieval clerical costume which were originally designed to keep people warm in cold stone buildings! 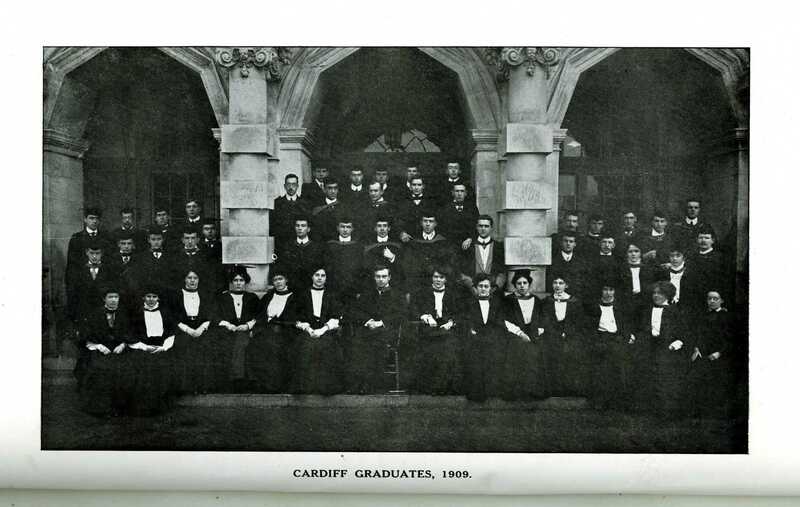 As time went on Oxford and Cambridge universities played an important role in shaping the future of academic dress, and most Cardiff graduates will be wearing a so-called ‘Oxford’ style robe. In the past undergraduates may h ave worn different robes to reflected their social class, and you will still find today that different levels of award require different types of robes, with a PhD graduate having the most ornate and colourful academic dress. 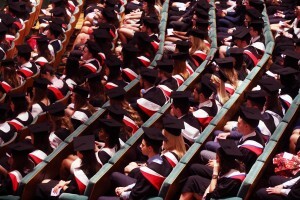 At most universities now-a-days students and staff do not wear their academic dress often, so graduation will be the main time that you see the gowns come out. At the beginning of the ceremony you will see a procession of academic staff walk onto the stage to initiate the ceremony, and the range of robes they are wearing will be incredible! The main reason for this is that academic staff wear the robes of the university they graduated from, which will include universities from all over the world! Whats with the hat throwing? 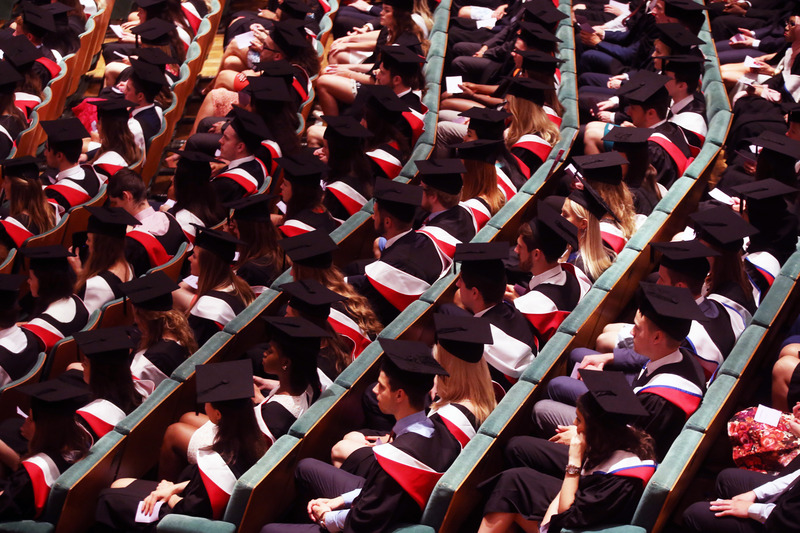 It seems that much of graduation has slowly evolved from historic traditions from universities all over the world, with the oldest universities taking the lead on how the ceremonies were developed. It’s a fascinating subject, so fascinating in fact that there is a body of people dedicated to studying academic dress! Take pride in wearing your robes this week, graduates! They represent all the history of your university, and of higher education for hundreds of years.